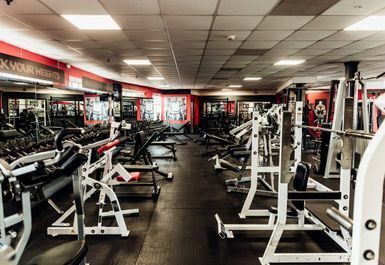 And get unlimited access to this gym and 486 others. 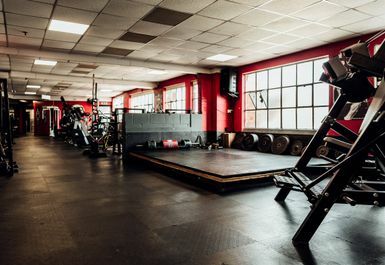 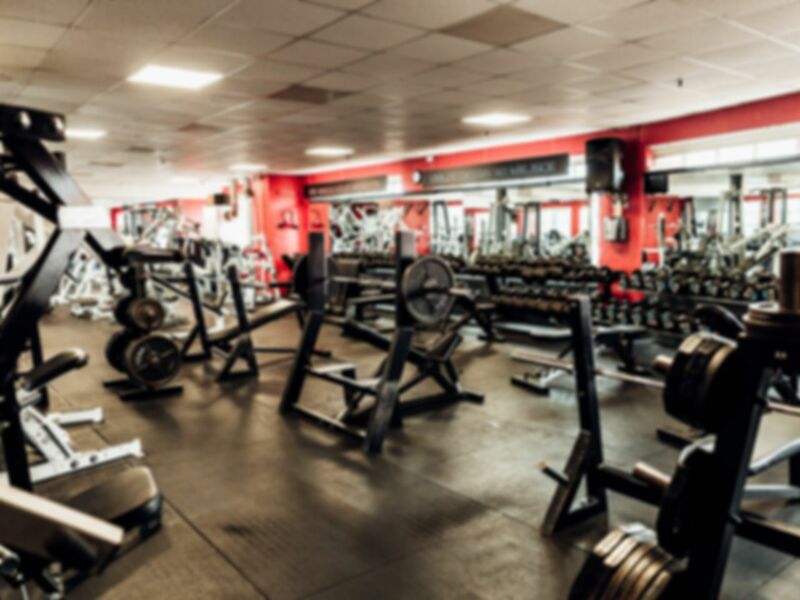 Situated in the heart of Redditch, Fitness Unlimited is contemporary that has a twist of old school elements, this is just the right club for you to train at and ensure you feel comfortable in a great friendly environment. 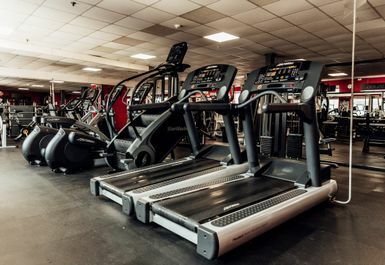 Just a 9-minute walk away from Redditch Railway Station, you can strive towards reaching your fitness goals! 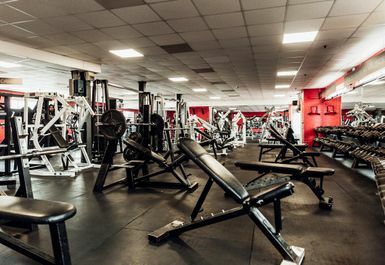 Based in B98, Fitness Unlimited has a range of brilliant equipment to make the most of. 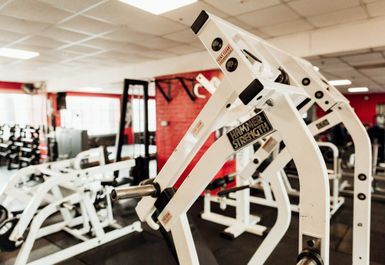 For Instance, you can use the free weights which includes barbells, dumbbells up to 70kg, EZ Bars, cardio machines & resistance machines you can reach your fitness goals. 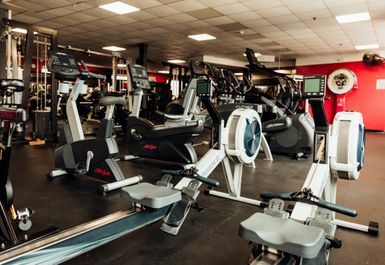 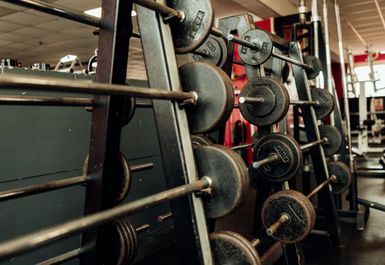 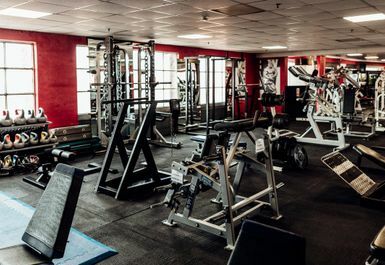 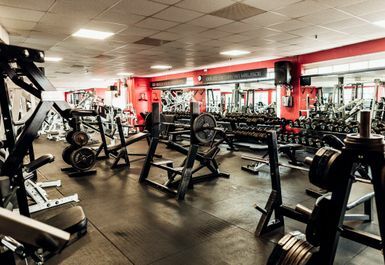 Additionally, this club has 3 heavy duty multipurpose squat racks, 2 cable cross-overs, full range of the latest hammer strength plate loaded machines.